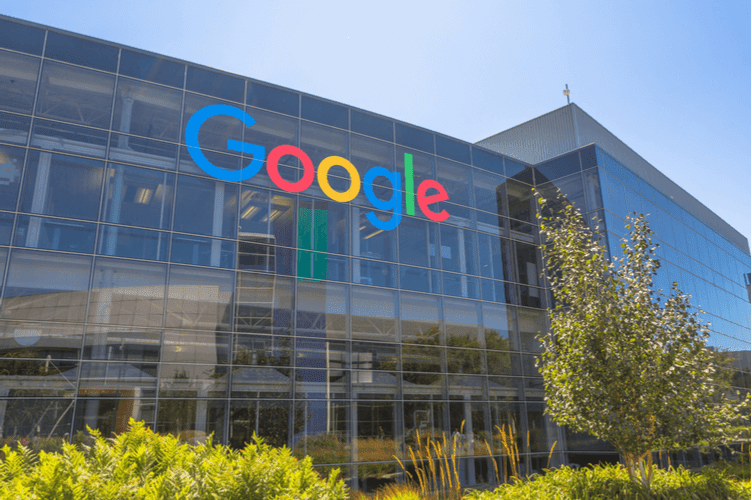 Several Google insiders reveal that the tech giant is working on its own blockchain technology for various applications in its cloud business in an effort to beat the competition. Google, the search engine giant now operating under parent company Alphabet, is creating a blockchain-based technology to boost its cloud business, Bloomberg reports, citing unidentified sources with knowledge of the matter. 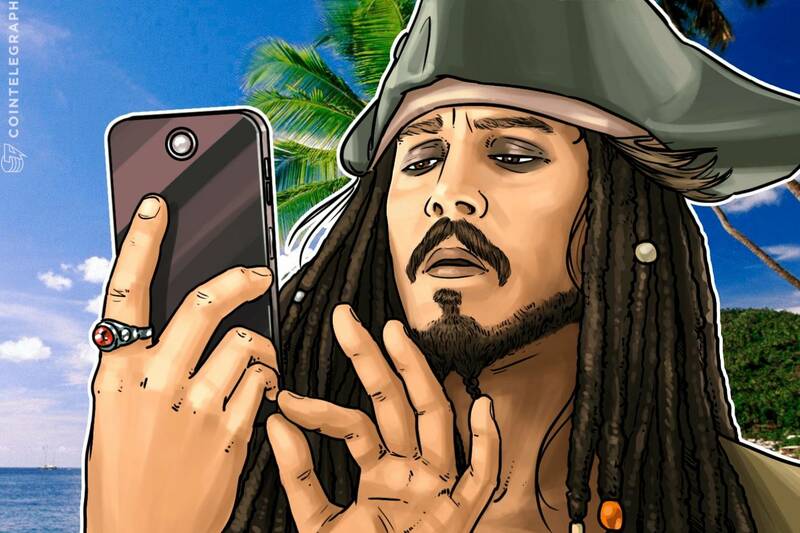 The company will make the technology available to third parties that can use it for transactions, according to the sources. 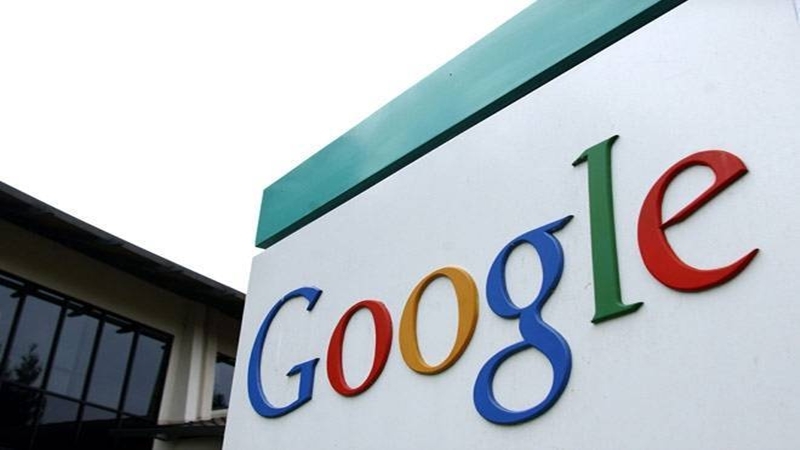 This would help Google stay one step ahead of rivals in the cloud services market. Last year, Google was one of the largest investors in blockchain startups, according to estimates by research firm CB Insights. One person familiar with the matter revealed that the tech giant continued to invest in startups working with distributed ledger technology (DLT), adding that many partnerships have yet to be announced. Several people in the cloud business division, which is led by Diane Greene, have been exploring the use of blockchain over the last few months, another source noted. “Like many new technologies, we have individuals in various teams exploring potential uses of the blockchain, but it’s way too early for us to speculate about any possible uses or plans,” a Google spokesperson told Bloomberg. It is known the company will offer a white-label version of the technology that other entities could run on their servers. However, there is no precise timeframe for any product launch. Sridhar Ramaswamy, Google's senior VP of ads and commerce, confirmed at the Advertising Week Europe conference in London that the company was looking at blockchain, but no product announcement materialized. 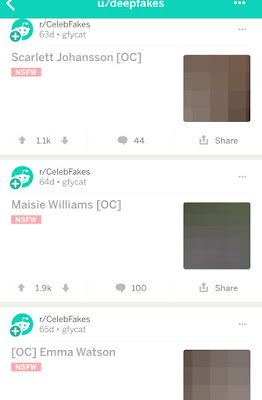 “This is a research topic, so I don't have anything super-definitive to say. We have a small team that is looking at it. The core blockchain technology is not something that is super-scalable in terms of the sheer number of transactions it can run,” Ramaswamy said. In 2017, CB Insights revealed that GV, the venture capital firm operated by Alphabet, had invested in blockchain companies such as Blockchain Luxembourg, Ripple, LedgerX, and Veem. It’s difficult to narrow down everything that happened at CES this year. We met tons of promising new startups and went hands-on with brand new gadgets on the floor of the expo hall, nightly events and on our Hardware Battlefield stage. 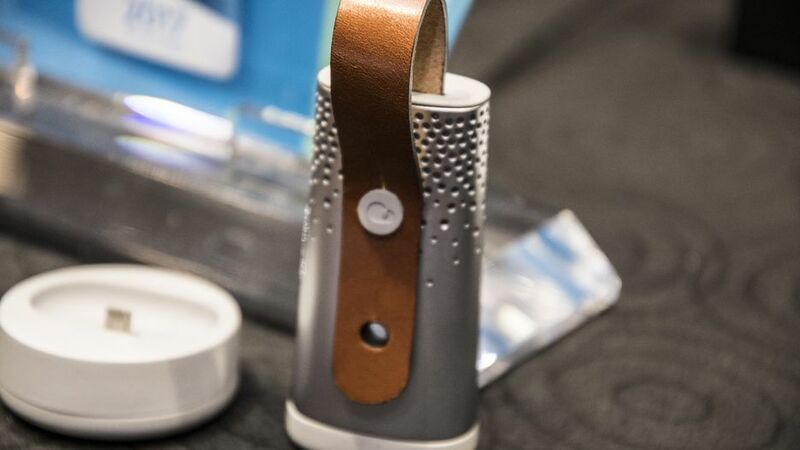 This is a wearable device that tracks pollution around you – kind of like a Fitbit for air quality if you will. It tracks particulate matter (PM2.5), nitrogen dioxide, ozone, volatile organic compounds (VOCs), temperature and humidity. It can be clipped to a bag and is designed for people who live in big polluted cities. 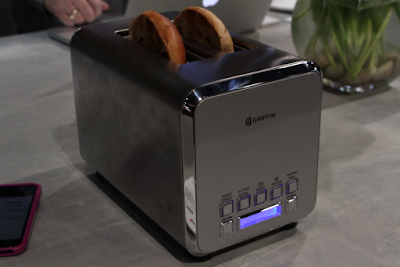 The Griffin Connected Toaster has a slider on the app that lets you micromanage how toasty your bread is. On one side is an icon of a white piece of bread. On the other is one that’s all black. Ridiculous or brilliant? 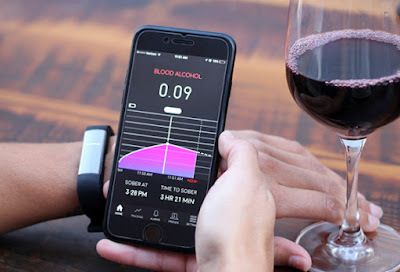 Checking your blood liquor content with a breathalyzer while out with a few companions may very well be a gathering trap — yet in the event that you extremely needed to know it to make sense of regardless of whether you ought to have another drink, it may be ungainly to haul one out. Milo Sensors is an organization worked around wearable sensors that distinguish different chemicals in your body in view of sweat from your skin with this wristband. 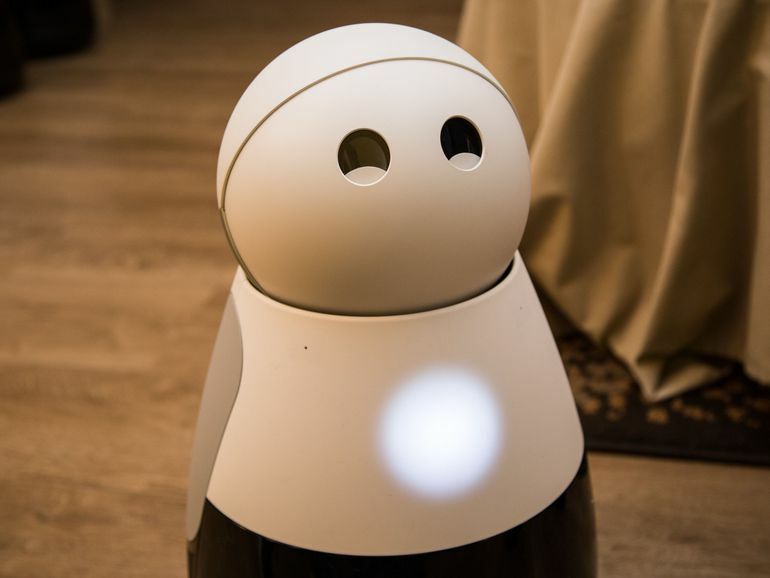 Kuri is a delightful little robot intended for the home. The robot is the principal item from Mayfield Robotics, a startup completely possessed and subsidized by Bosch. Kuri reacts to voice include and thusly is like different gadgets like Google Home or Amazon Echo. However, she reacts with robot clamors, lights, and flickering movements. She was worked to be a buddy and a colleague. There's a processor on board to deal with undertakings like voice and picture acknowledgment handling, and it's programmable through apparatuses like IFTTT to extend its list of capabilities. Most Amazon shoppers said they would support an Amazon-created cryptocurrency for purchases. A majority of Amazon shoppers would accept a cryptocurrency created by the retail giant should it decide to come up with its own virtual coin, according to new research by online marketplace LendEDU. LendEDU surveyed 1,000 shoppers, and 51.7% of them said they would be OK with using an Amazon-created digital coin to pay for their purchases. The idea does not sit well with 21.9% of those polled, who said they would not use an Amazon cryptocurrency, while 26.4% could not decide either way. Among Amazon Prime members, some 58.3% welcomed the possibility of using an Amazon coin. "The world of virtual currency is a confusing one, so Amazon would proceed with caution. However, the potential for using Amazon-created virtual currency to make purchases on the site even more streamlined is certainly tantalizing." 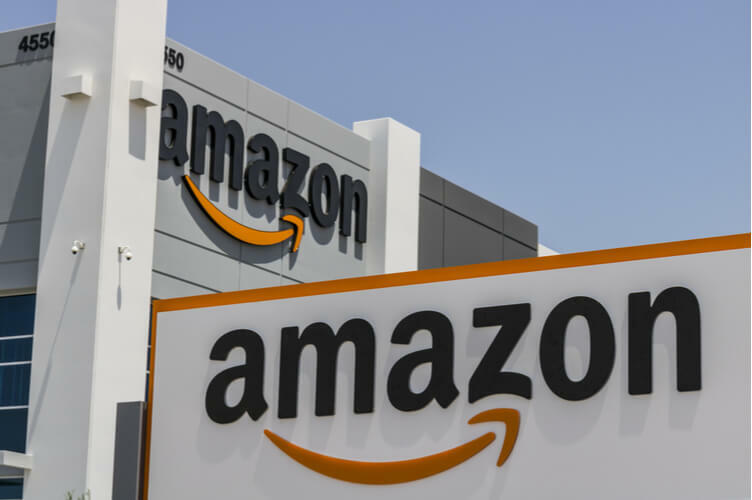 In a similar study, about 45% expressed they would utilize Amazon as their essential record if the online retailer at any point forayed into managing account administrations, with 17% saying they trust Amazon in excess of a bank. Exactly 38.3% said they put stock in Amazon "about a similar level" as a bank in dealing with their accounts. Furthermore, the review found that 50.3% of the respondents would think about taking out an individual credit from Amazon, while around 30% would agree to accept a home loan if Amazon offered such an advance office. Afterward, we detailed that Squawker's article was only a misrepresented attempt to close the deal for Altucher's pamphlet membership. In any case, the hypothesis that Amazon will begin tolerating Bitcoin installments was resuscitated in November, when the organization purchased digital currency-related web spaces. Amazon.com's backup Amazon Technologies obtained three space names on October 31: "amazoncryptocurrencies.com," "amazoncryptocurrency.com," and "amazonethereum.com." ACCESSIBLE VIRTUAL REALITY (VR) has been with us for a few years now, with the Oculus Rift and HTC Vive taking care of high-end headsets, and the likes of Samsung's Gear VR and Google Daydream offering more affordable smartphone-powered VR goggles. But as the Oculus, SteamVR, and Daydream platforms expanded their portfolio of virtual games, apps, and experiences, another player entered the fray in the form of Windows Mixed Reality. Now part of Windows 10, Redmond's soiree into the VR world stems from its HoloLens augmented Reality (AR) goggles and attempts to combine VR and AR into 'mixed reality' (MR). And Acer's Windows Mixed Reality headset was one of the first Windows-centric MR headsets out of the gates. 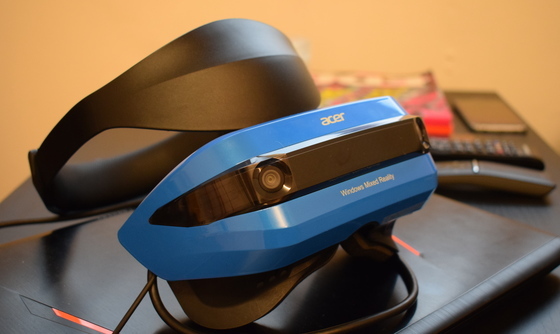 Retro chicLooking like goggles that a character from a sci-fi 90s cartoon would wear, the Acer MR headset presents a compact and rather angular headset in glossy-blue and black. 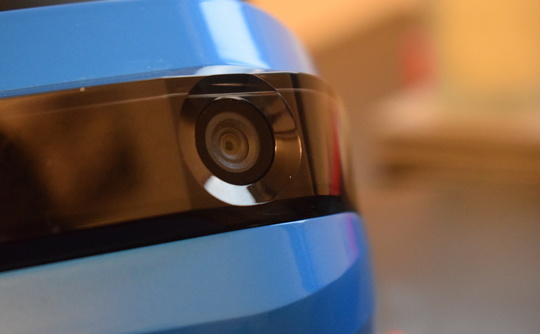 Two sensor arrays sit like eyes on the visor, which make it look a little like a robot's face but allow the headset to offer 6-degrees-of-freedom positional tracking without external sensor nodes. Compared to other Windows Mixed Reality headsets from HP, Dell, and Lenovo, Acer's arguably looks the most futuristic and sleek. The plastic build doesn't scream quality when compared to the likes of the Oculus Rift or HTC Vive, though the headset feels nice enough to pop on one's bonce. That's easily done as well, thanks to a single padded headband, reminiscent of the PlayStation VR headset, that holds the headset in place and is adjusted by a screw-like wheel to tighten or loosen the band to fit the wearer's noggin. Foam surrounds the eyepiece to make the headset more comfortable when its pressed against the face. The cushioning is decent and resistant to sweat, though it doesn't feel particularly plush and we found it got a little warm after 30 minutes of wear if we were moving around a lot. If things get too toasty or claustrophobic, getting a brief respite is easy as a hinge on the headset allows it to be flipped-up like a visor. It's a neat feature that's a lot easier than taking the headset on and off, especially if you want to check things back in the real world. Two cables, one HDMI 2.0 and another USB 3.0, run out of the headset's right side to be connected to a laptop or desktop. A 3.5mm jack dangles by these cables for wearers to plug in headphones. On the whole, Acer Mixed Reality headset is roomy and comfortable to wear, it just has a more no-frills feel to it than more expensive and demanding VR hardware. 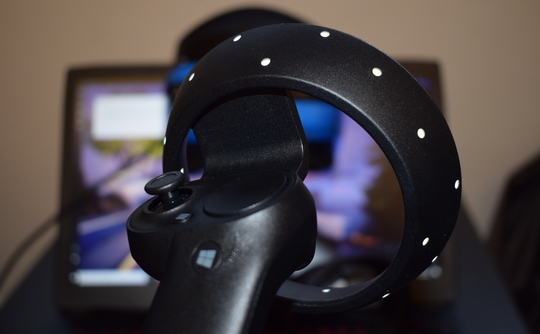 The headset's bundled controllers follow Microsoft Mixed Reality hardware reference designs more closely and look like the Oculus Touch controllers. They come equipped with trigger and grip buttons, a clickable touchpad and joysticks. At the end of each controller is a ring of white LEDs that work in tandem with the headset's front sensors to track a user's movements. While they can withstand a knock or two and are nice and lightweight, the plastic construction doesn't feel as smooth or premium as, say, a PlayStation 4 controller. And needing two AA batteries to power each controller feels a little retrograde for a device that's meant to evoke feelings of next-gen tech. Nevertheless, they aren't too shabby for navigating the Windows Mixed Reality platform. Window into mixed realityGetting started with Windows Mixed Reality is a doddle. Once the headset was plugged in it took a mere 10 minutes or so to set up. Acer's Mixed Reality headset can be used sitting down with a mouse or standing up with the controllers. And once you set up a VR 'boundary' by tracing a rough square in front of your machine and have paired the Bluetooth controllers with a Windows 10 PC or laptop, you're good to dive into Windows Mixed Reality. It greets you with the imaginatively-named "Cliff House" environment which features a minimalist virtual house situated on the cliff overlooking the sea. At first glance, Cliff House looks rather lovely. Acer has equipped the headset with two 2.9in displays running at a combined resolution of 2,880 by 1,440 pixels and offering 110 degrees horizontal field of view. It has a sharper resolution per eye than the HTC Vive and Oculus Rift, which both sports resolutions of 1,080 x 1,200 per peeper. But while the image was sharp we found that the LCD panels in the Acer Mixed Reality headset couldn't match vibrancy or contrast of the OLED displays in the aforementioned headsets. That might be a slightly unfair comparison as both of those headsets were considerably more expensive at launch than the £400 Acer headset. 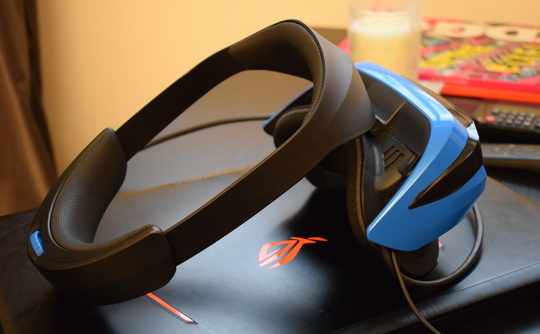 Still, Acer's headset put on an impressive display regardless, particularly as it was refreshing at 90hz which kept motion sickness at bay for us. It's worth noting that we had the headset plugged into an Asus ROG Strix GL702VM, equipped with a quad-core Intel Core i7 processor, 16GB of RAM and Nvidia's 6GB Geforce GTX 1060. The gaming laptop can crunch through games at 1080p with settings maxed out and does a fair job with gaming at 1440p resolution, meaning its a gutsy 'VR-ready' machine. Acer's headset can be used on laptops with integrated graphics, but the refresh rate is set at 60hz which may cause some people to feel a little nauseous. While the Acer headset doesn't demand the same level of computing power as higher-end headsets, we still reckon its best used with a gutsy machine for the smoothest virtual experience. Poking around Redmond's virtual holiday homeZipping around the Cliff House is done using either a mouse while sitting or the controllers when standing to select a zone to teleport to. You can then move physically around an area depending on how large your VR boundary is. Thanks to the use of an integrated gyroscope, accelerometer and magnetometer, the movement is a rather neat mix of physical and virtual actions that bypass space constraints and the potential for feeling nauseous. The Cliff House acts as both a virtual space and a user interface with access to the Windows Store and a variety of familiar apps. 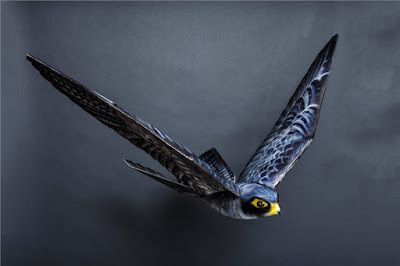 The Edge browser, Skype, and Photos apps are displayed on the walls of the virtual house and can be interacted with or moved around at will to be placed on other surfaces or just left to hang in the air. Once we got used to wrangling with the controls and accurately using the pointers that protrude out of the - movement tracking didn't feel quite as accurate as the HTC Vive with its mass of built-in and external sensors but messing around with apps and virtual windows felt pretty good. We downloaded the Netflix VR app and placed the window onto the screen of a personal cinema style room in the Cliff House. It's arguably a novelty, but being able to watch the latest Netflix series on a massive virtual screen rather than a TV in our poky London flat was a nice way to ease into VR. Matrix movementBut things get more compelling when you boot up the albeit limited VR experiences Windows Mixed Reality has to offer. The best example being Superhot VR. Taking the indie game that has players fighting enemies in a stark world where time only moves forward when the player does and putting it into VR is bloody brilliant. If ever you want to feel like Neo from The Matrix, then Superhot VR is the game to evoke those feelings. Being able to physically dodge bullets in slow motion while slinging an ashtray at a glowing assailant, then catching their gun mid-air and riddling their oncoming pals with lead is nothing short of brilliant. With the Acer headset movement tracking is spot on here, with the rare exception of when we flailed our arms too far to our sides or behind us thereby losing the headset's sensor detection. In one firefight situation, we quickly ducked below a set of shelves to avoid bullets, found a book and various other bits and bobs and hurled them at the enemies in a makeshift Jason Bourne-like fashion. Thanks to the solid moment tracking, such a move felt intuitive and helped make the game feel intense and captivating despite the minimal use of colours and graphics. This felt like VR at its finest. Just don't do what we did and forget to turn on the VR boundary, as walloping a load-bearing wall at force leads to skinned knuckles. Unfortunately, other such experiences on the Windows Mixed Reality platform are lacking, and Superhot VR is available for SteamVR, which prevents it from being a game to compel people to adopt Redmond's take on VR. And that's the crux of Windows Mixed Reality overall. There's simply no enough VR content on it to make it a platform to commit to over those from Oculus or Steam. Windows Mixed Reality support is offered in SteamVR but it's currently in its early days and there aren't many games that are supported for MR headsets. 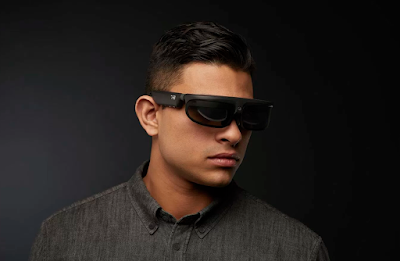 Also, the MR part is a bit of a misnomer, as unlike Microsoft's HoloLens, there's no AR superimposing of digital assets and apps over real-world objects. One could argue that having access to desktop apps in a VR space is a form of mixing apps we use in the real-world with a virtual environment but that's a bit of a stretch. In shortWith the current software lineup, it's difficult to recommend Windows Mixed Reality and its compatible headsets over platforms from Oculus and others, though that could change over time if Microsoft gets more developers on-board and shores up compatibility with the likes of SteamVR. This isn't Acer's fault, and it has produced a capable and comfortable VR headset with only a few minor gripes when compared to its high-end rivals. However, where Acer loses out is on price; £400 is a lot of money for just a VR headset that doesn't have a massive range of apps to jump into. But Acer's not alone, with other Windows Mixed Reality headsets priced well above £300. Such Windows-reliant headsets may be more compelling if the PlayStation VR didn't offer a headset and games bundle for the same price, and if the Oculus Rift bundle hadn't dropped in price down to £400. With such a price drop, an established software library and SteamVR support as well, the Oculus Rift is the headset we'd recommend to anyone keen to get into PC-based VR. The goodSharp screen, neat design, and easy setup, decent movement tracking, team VR comparability. The badLess than premium materials, plastic build, controllers need four AA batteries. The uglyThere's not enough VR or true mixed reality content to justify the £400 price tag, especially when the Oculus Rift is now the same price and offers more. Hyperloop Transportation Technologies is an American research company to develop a transportation system based on the Hyperloop concept, which was envisioned by Elon Musk in 2013. The idea was to develop a high speed, intercity transporter using a low-pressure tube train which would reach a top speed of 800 miles per hour (1,300 km/h) with a yearly capacity of 15 million passengers. Virgin Hyperloop One (Hyperloop company) has signed a memorandum of understanding (MoU) with the Maharashtra government to build a hyperloop transportation system between Mumbai and Pune to bring travel time to just 25 minutes. The current travel time is around three hours. The MoU announcement was made during the Magnetic Maharashtra investor summit. Virgin Hyperloop One is helping India to become a global transportation pioneer and forge a new world-changing industry. The Pune-Mumbai route is an ideal first corridor as part of a national hyperloop network that will reduce travel times between most of India’s major cities to under two hours. Hyperloop is the next-generation train system, which uses a magnetic levitation and a low-pressure transit tube. The high-speed train network has been visualized as an alternative to short distance air travel and the existing train network. One can expect speeds reaching over 700 mph, which is around 1126 kilometers per hour. It is an economical idea with least emission of greenhouse gases and major economic benefits. APPLE WILL RELEASE a 6.1in iPhone this year that will resemble the iPhone X and cost just $699 (around £500) according to KGI. In a note seen by 9to5Mac, KGI is predicting that Apple's mooted 6.1in iPhone will "use slightly fewer premium components" than the iPhone X, such as an aluminum frame instead of stainless steel. Despite this, it will reportedly look near identical Apple's notch-equipped flagship. This all sounds like a winning formula to KGI, which expects the 6.1in LCD-screened model to be Apple's "most popular" 2018 device, and expects it to see total sales of around 100 million units. In comparison, KGI's Ming-Chi Kuo expects the current iPhone X to ship a total of 62 million units in its lifetime. Alongside the 6.1in iPhone, Apple is also expected to launch a new and improved iPhone X with souped-up internals and a larger iPhone X Plus with a 6.5in OLED display. While KGI expects the lesser-specced model to retail for $699, pricing for the other two models is not yet known. 5/2/18: Apple will reportedly make Intel its sole supplier of cellular modems for its 2018 iPhones, eliminating its reliance on Qualcomm. So says KGI analyst Ming-Chi Kuo, naturally, who reports via 9to5Mac that: "Intel will be the exclusive supplier of baseband chip for 2H18 new iPhone models, while Qualcomm may not have a share of the orders at all." According to Kuo, Intel can meet Apple's technical requirements and offers more competitive prices. The modem which Apple may be using is Intel's XMM 7560 modem which supports 4×4 MIMO technology. This move comes amid escalating tensions between Apple and Qualcomm. One of the firms' most recent legal squabbles saw the chipmaker accuse Apple of sharing proprietary code with Intel, including confidential information about its chips. Despite this ongoing hostility between the two firms, Kuo doesn't rule out Qualcomm returning to the supply chain, perhaps as concessions in the patent lawsuit settlement. He adds that there's also a risk that Intel may not be ready for 5G as quickly as Qualcomm, which may also force Apple's hand. 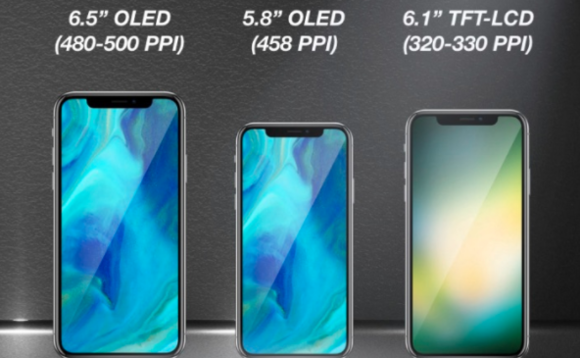 26/1/18: Apple will launch a single OLED iPhone this year with a 6.5in screen, according to DigiTimes, despite earlier speculation that it was also planning a 5.8in successor to the iPhone X.
DigiTimes' report, which we'd advise to take with a pinch of salt, claims that Apple plans to abandon the 5.8in OLED iPhone form factor after just one generation, and plans instead to launch just the 6.5in iPhone X Plus later this year. It notes, however, that Apple has "not yet made the final decision" and notes that the firm has been testing four different iPhone designs for 2018. Still, it seems pretty confident that Apple'' 2018 lineup will comprise of 5.8in LCD, a 6.1in LCD, and the 6.5in OLED phone iPhone models. 19/1/18: A new report from KGI, via 9to5Mac, reaffirms previous speculation that Apple will launch a three-tier iPhone lineup this year, including a 6.1in LCD model with a "similar design to the iPhone X", a sequel to last year's iPhone X and the 6.5in iPhone X Plus. This comes despite KGI's claims that the iPhone X hasn't sold as well as first thought. The analyst outfit expects Apple to ship 18 million iPhone X units in the current quarter, significantly below other estimates in the 20-30 million range. With these lackluster figures in mind, KGI expects the iPhone X to hit the end of life status around mid-2018 with sales of 62 million units in total, lower than its previous forecast of 80 million. 30/11/17: Apple is reportedly developing in-house power management chips that could debut in next year's iPhones, according to a report at Nikkei. The report claims that the chip "would be the most advanced in the industry" and could dramatically extend the battery life of iPhones. Nikkei says that while a timeframe is not yet locked down, Apple is hoping to debut the chips in its 2018 iPhones. This could be bad news for UK outfit Dialog, which currently designs the power management chips for iPhones. If Apple - which last year accounted for 74 percent of Dialog's revenue - was to switch to in-house circuitry, it would no longer be required to hand over royalty payments. The company's stock has already fallen by 15 percent following Nikkei's report, although neither Apple nor Dialog has commented on the rumors. Earlier this year, Apple told UK-based Imagination Technologies that it would stop licensing its GPU designs. This news saw the company's stock tumbled more than 70 percent in a single day, and the two firms are now embroiled in a legal battle. 20/11/17: KGI Securities is predicting that Apple's 2018 iPhone line-up will include 'significantly faster' baseband chips, with Intel, set to be the main supplier. KGI says that Intel will provide 70 to 80 percent of the improved chips, which will pack 4×4 MIMO technology compared to the current 2×2 MIMO chips currently used in Apple smartphones. The remaining chips are set to come from Qualcomm, according to the research note, despite the previous speculation that Apple was set to cut ties with the American chipmaker due to escalating legal tensions between the two firms. While Qualcomm will still have a hand in next year's iPhones, KGI notes that Apple is working on building its own baseband chips, in a bid to help it reduce costs in the future. 14/11/17: Apple will reportedly release three new iPhones next year and all of them will come with a notched display, according to KGI Securities analyst Ming-Chi Kuo. Kuo expects Apple to release three iPhones in 2018, including 5.8in and 6.5in models with OLED displays and a cheaper 6.1in handset with an LCD display, according to a research note seen by MacRumors. 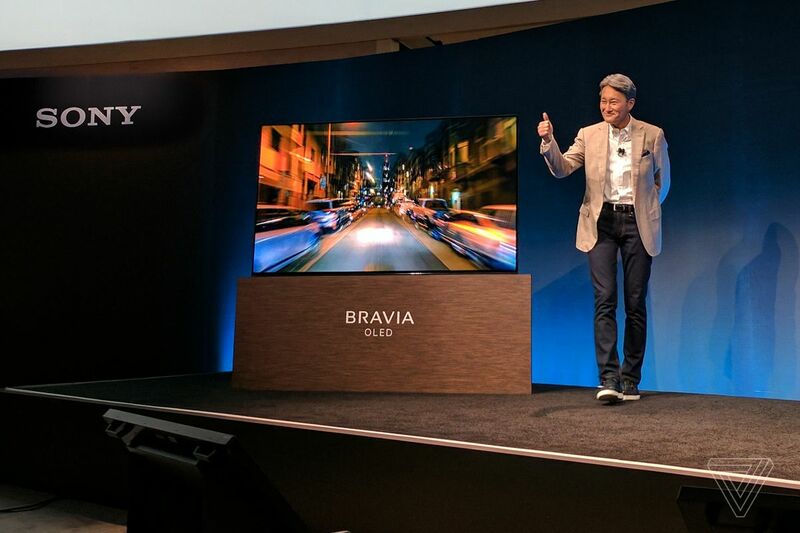 "Two new OLED models target high-end market; new TFT-LCD model aims at low-end & midrange markets," Kuo said. "The new TFT-LCD model will differ significantly from the OLED models in hardware and design specs (for instance, the PPI will be lower). 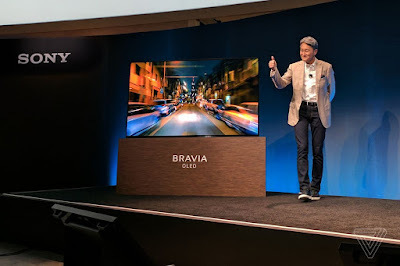 The primary selling points of the TFT-LCD model may be the innovative user experience of an integrated full-screen design and 3D sensing with a lower price tag (we expect it will likely be US$649-749)." Kuo goes on to say that all three models will likely come equipped with a full-screen notched design and TrueDepth camera system like that seen on the iPhone X, with all three handsets tipped to dump Touch ID in favor of Apple's new, crackable Face ID system. Earlier rumors also claimed that next year's iPhone(s) could ship without modem chips from Qualcomm, with Apple said to be testing modem chips from Intel and MediaTek to potentially include in its 2018 hardware line-up. There's also talk of the so-called iPhone 11 packing a Samsung-built A12 chip. Kuo also suggested that Apple will have a lot more of the 'new' iPhones available at launch when compared to the 80 million iPhone units shipped in the second half of this year. While Kuo predicts the cheaper LCD model to fetch around $700, there's no word yet as to how much Apple's next-gen OLED models are likely to cost. We're going to go out on a whim and predict that the new iPhones will probably be announced in September next year.